“Stupid voting,” my 12-year-old son mumbled in agreement. “No, it’s not stupid,” I said, realizing that weeks of irritating commercials have caused him to lump voting into the same unappealing category as those repetitive ads. He was about to throw the voting baby out with the advertising bathwater, which has become increasingly dirty these past few weeks. And he is not alone. We’re all sick of them. I have to imagine that even the candidates themselves get tired of hearing their names either built up or torn down every other 30 seconds. The DVR that allows me to record the news and TV shows and then speed through the commercials has never been more appreciated than it has been these past few months when it let me skip over the constant stream of political jabs. But even with a DVR, it’s impossible to avoid the ads completely. Part of me wanted to scold the candidates for all their non-stop bickering and then send them to separate corners to think about what they’ve done. But maybe it’s unfair to blame the players for what is inherently an ugly game. 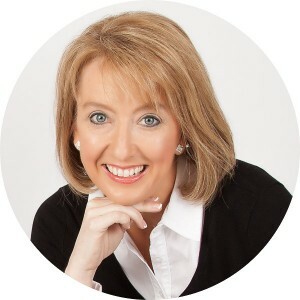 The candidates, their political parties and their supporters know that people are more likely to vote for familiar names, for people they feel like they know something about. So they run their ads — morning, noon and night — and hope their commercials are a little less annoying than their competitors’ spots. They hope one of their messages will strike a nerve with voters who’ll remember it on Election Day. A few weeks ago, our 7-year-old daughter told me she would not vote for a certain candidate because she heard about what he did and that he voted “no” on something important. She was almost angry at him, and she was convinced that he must not be a good person. So I tried to tell her that sometimes advertisements don’t tell the whole truth and that we can’t decide what kind of person someone is based on a 30-second commercial on television. “Can the people on commercials tell lies?” she asked. Lately I’m wondering if we’re not all frustrated children, when it comes to truly understanding our political system and knowing the candidates. I wish I could say I always study each candidate objectively and understand the nuances of every amendment, but I don’t. Sometimes what I know comes from a series of sound-bites or headlines that never tell the full story. That’s just not good enough. I have to do better than that, not only for myself but as an example to the future voters I’m raising. But for the record, I have to believe we could do better than our current system of back-biting, name-calling, mud-slinging campaigns that stretch on for months and completely turn off the young people who will one day be new voters. 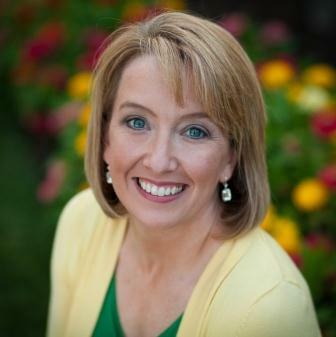 Gwen Rockwood is a mom to three great kids, wife to one cool guy, a newspaper columnist and co-owner of nwaMotherlode.com. To read previously published installments of The Rockwood Files, click here. 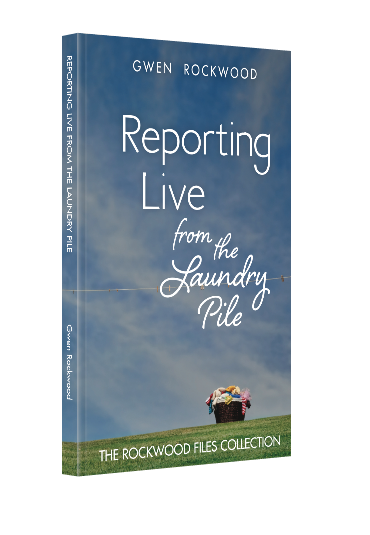 To check out Gwen’s book, “Reporting Live from the Laundry Pile: The Rockwood Files Collection,” click HERE.